An evening of swashbuckling entertainment the whole family can enjoy. The Carolina's ultimate destination for summertime fun! The artists you know and love--LIVE! 7 go-kart tracks, 2 mini-golf courses, and 6 children's rides. 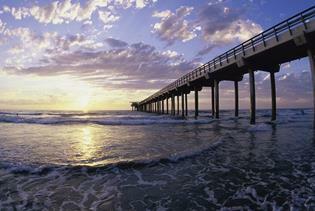 Let us be your guide to Myrtle Beach.